88" LONG, 35" WIDE, 46" HIGH 900 LBS. TRENCH TO OUTSIDE LEFT = 13" TRENCH TO OUTSIDE RT. 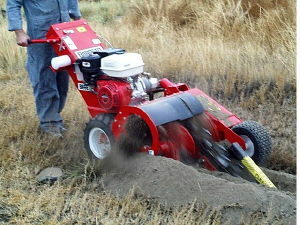 = 16"
DIGGING CHAIN SPEED = 260 F.P.M.